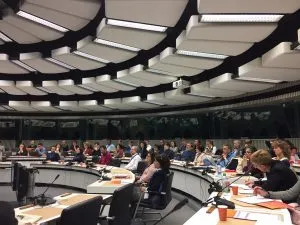 The 9th edition of the Forum on Intercultural Learning and Exchange convened by Fondazione Intercultura, EFIL and AFS Intercultural Programs was a special one as it took place for the first time in Brussels, Belgium, and was combined with the final conference of the Erasmus+ project ‘Intercultural Learning for Pupils and Teachers’. 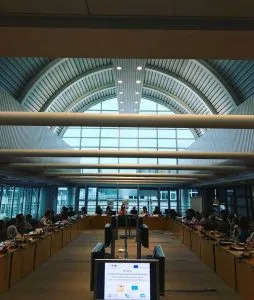 The event gathered 71 participants from 23 countries in Europe and beyond, coming from the world of academia, policy and educational practice. 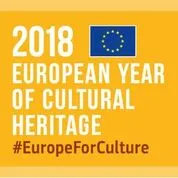 The conference was hosted by the European Economic and Social Committee and received the label of the European Year of Cultural Heritage. The event focused on the topic ‘Intercultural learning: a whole school approach’ and closed the series of Fora dedicated to ICL for teachers and school which was the main topic of the last 3 editions. The kick off of the event was the reception at the House of European History where Francisco Marmolejo from the World Bank gave a keynote on the future of international education. On the first day the focus was on sharing different practices related to the implementation of a whole school approach to intercultural learning, while the second day was dedicated to policy developments in the field. Here you can read the report of the event, which includes also the programme and the list of participants. The complete proceedings of the Forum will be published as usual by Fondazione Intercultura next March. In 2019 the 10th edition of the Forum will take place in Colle di Val d’Elsa, Italy, at the end of October and it will explore the topic ‘Value education in students’ exchange’. Erasmus+ project Intercultural Learning for Pupils and Teachers: a successful end which is just a beginning!